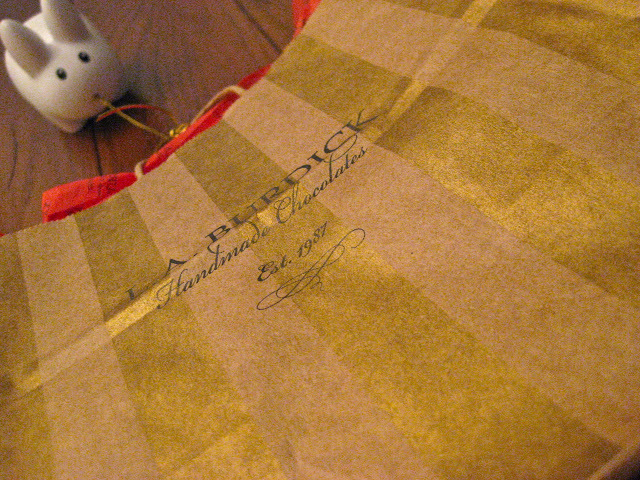 Year of the Labbit: For Me? You Shouldn't Have! Pipkin got a present today, but he might need a little help opening it.